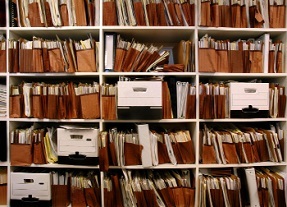 CopyScan Technologies remains one of the only full-service document management companies in the area with highly optimized services. 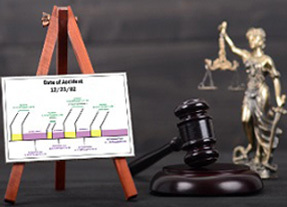 From Electronic Discovery, to Legal Copying and Scanning to Trial Graphic Design, Trial Exhibits and Audio/Video copies, CopyScan Technologies does it all in one stop. 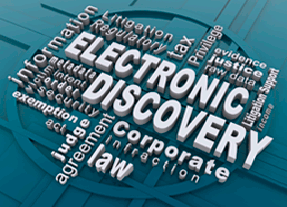 CopyScan Technologies provides Electronic Discovery Services. Simply give us the data from your client or the opposing counsel, and we’ll process it into our eDiscovery hosting system for you to log in and review documents from anywhere. CopyScan Technologies offers a professional graphic design department staffed by highly trained specialists with the ability to create trial boards, video trial exhibits and large format images that capture a jury’s attention and provide legal professionals peace of mind. CopyScan Technologies Offers the Most Advanced Technology In Our X-Ray Film Duplication Department — Right Here At Our South Florida Location. 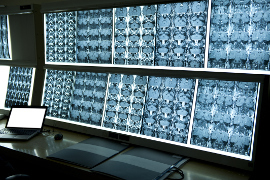 X-Ray Film Duplication — Done Right Here! 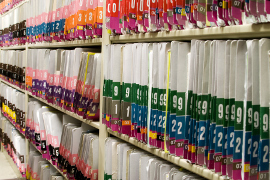 From Patient Record Back-File Scanning and Indexing to Customized EMR Software Management Programs, CopyScan Technologies Is the Only Source You Need For All Your Medical Chart Needs. 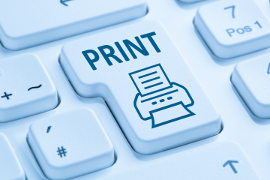 For over two decades, South Florida business owners have counted on the efficiency experts at CopyScan Technologies - your single-source business partner for corporate digital printing. 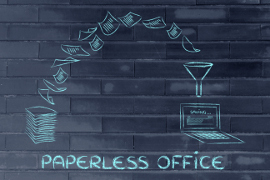 Scan and Shred services from CopyScan Technologies, makes it easy to turn your office space into a clutter-free, highly efficient center of productivity and can redefine your workplace.